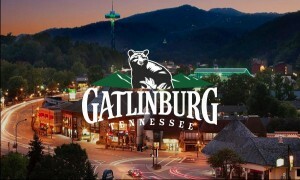 Gatlinburg is the "Gateway to the Smoky Mountains ". Nestled in the foothills of the most visited national park,many generations of families have fond memories of vacationing in the Gatlinburg area and are now buying rental,vacation and even permanent homes here in Gatlinburg. Retirees find that since their retirement is not taxed,this is a Great place to retire. There are many condos in Gatlinburg as well as single family homes .